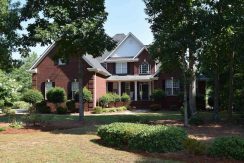 Just Listed in the Highly Exclusive Wellington Subdivision! Perfection inside and out. 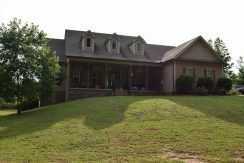 4-Sided Brick Home w/ Private Pond on 18.98 Acres. Best deal in the neighborhood! 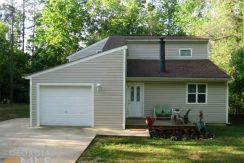 Super Convenient Location w/ 4BR/3BA and lots of upgrades. 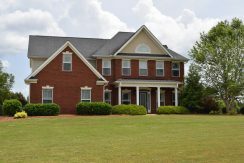 Beautiful Custom built home on 6.83 Acres with full unfinished basement. 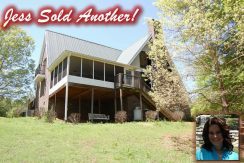 Greetings and welcome to Jessica Horton’s Pike County, Georgia real estate website. As a premiere real estate firm in Pike County, Jessica is committed to empowering clients through the knowledge they gain from her expertise and resources. Jessica Horton & Associates was founded on a principal of elevating expectations – and this is accomplished by combining excellent customer service and honesty with sophisticated technology. 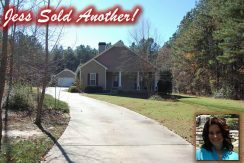 Jessica looks forward to assisting you with all of your Pike County, GA real estate needs. Our cutting edge search tool allows you to customize and conduct a search in the same manner licensed Realtors do. 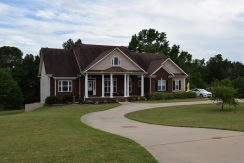 The search of Pike County, Georgia homes may be defined by things such as school, zip code, city or even builder. 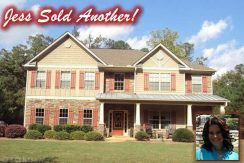 Jessica has simplified the process further by enabling you to search specifically for home styles and seller situations. 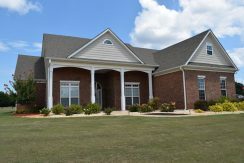 Do you really want a brick home with a swimming pool in Wellington, Hutchinson Farms or 109 East? No problem. 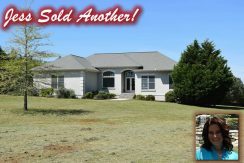 Or maybe you are seeking a lakefront property with ample acreage in the southern portion of the county? Got it. Are you only interested in foreclosures? 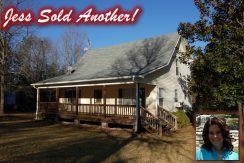 Jessica can help with those Pike County, GA real estate needs as well. 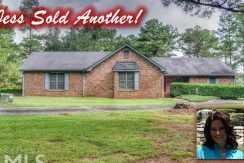 The market changes constantly, and Jessica Horton & Associates is dedicated to keeping both clients and customers updated on new Pike County MLS listings and current exclusive in-house listings. By marking your favorites and saving your search, Jessica will notify you when homes that meet your criteria are debuted. Jessica’s unique belief that “knowledge is power” is very evident in the detailed information her registered clients are freely given. 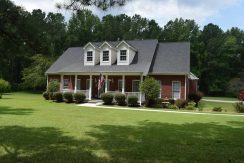 You will have full access to information pertaining to the Pike County, Georgia property you’re considering such as: price reductions, days on the market, tax amounts and exemptions, school assignment and Home Owners Association information. Jessica Horton & Associates utilizes Google Maps and will link the Pike County, Georgia properties to a map for easy identification. We will also provide you with high resolution images and a virtual tour, if available. 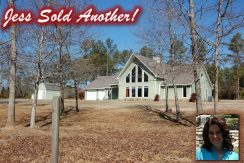 Home prices and sales in Pike County, Georgia trend up and down, and Jessica believes it’s imperative to study those trends and share that information with you. 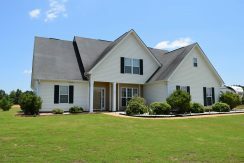 Clients are provided with a collection of charts on the Pike County, Georgia real estate market that compare monthly home sales during the past five years. Also included are charts that depict the following over a two year course: number of homes on the market/under contract/sold, average number of days on the market, inventory absorption rate and the median sales prices. 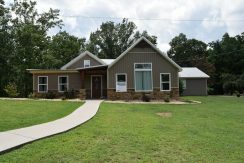 Feel free to request this statistical information on any property you have located through the search tool and Jessica Horton, your Pike County, Georgia real estate professional, will provide you with the details. 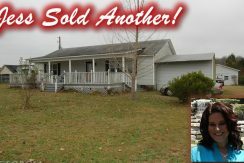 Pike County Homes that Jessica has recently sold. 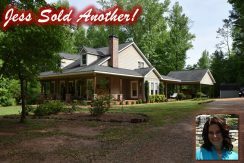 Check out some of the latest properties that Jessica Horton has recently sold in Pike County, Georgia.